Representatives from Holmach, will be attending the International Bakery Technology Conference in support of one of its principals, Revtech. A number of keynote speakers will present over two days, with a Conference Dinner organised at the Pudding Club for Wednesday evening. Day one will focus on ingredients, whilst day two will be the subject of processing. On Thursday, Revtech will be talking about the heat treatment of grains, particularly for use in flour and bread making. Revtech’s technology completely eradicates sensitive bacteria, such as yeasts, moulds, coliforms, salmonella and E.Coli; sporular forms are highly reduced. The system transports the product in a vibrating spiral tube, ensuring continuous mixing, which produces a uniform treatment of the grain with exact temperature control. The sterilisation of seeds and grains is another key feature of Revtech technology for the bakery industry, as the picture demonstrates, they are now a major ingredient and topping in both artisan and factory-produced breads and rolls. 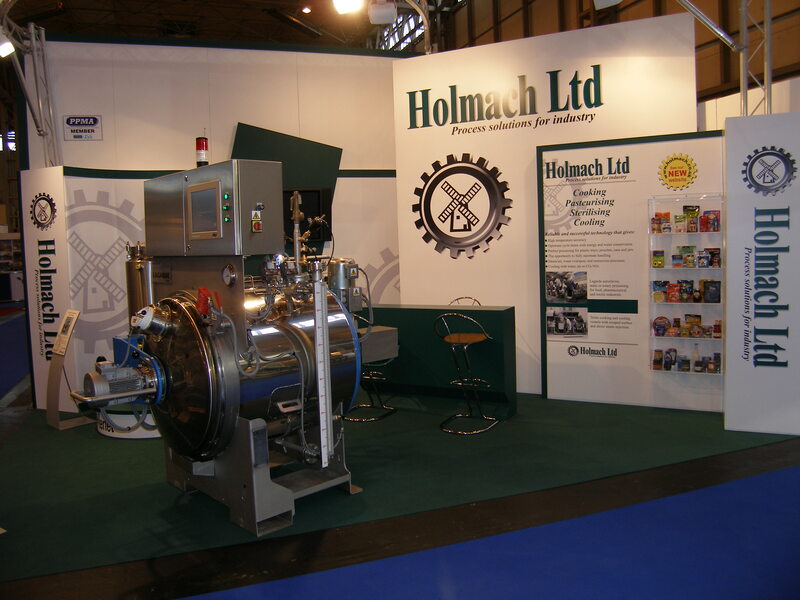 Find out more about the process here: http://www.holmach.co.uk/products/revtech or call 01780 749 097 to speak to one of our experts about your bakery requirements.